As previously reported, Phil Lord and Chris Miller have been given the reins to direct a Star Wars prequel about the origin of Han Solo. Naturally, Harrison Ford has left some big shoes to fill, and thousands have auditioned for the role. Now, the shortlist of actors pining to pilot the Millennium Falcon has been revealed. Sources unveiled the list to Variety, and it's quite a long one. Actors vying for the role include Miles Teller, Ansel Elgort, Dave Franco, Jack Reynor, Scott Eastwood, Logan Lerman, Emory Cohen and Blake Jenner. Disney and Lucasfilm tested actors in an age range from 17 to 34, though it looks as if they're going to land right in the middle as all of the shortlisted actors are in their twenties. The yet-to-be-titled movie isn't due until 2018 and won't shoot until next January, but there's a good reason for the rush to get Solo cast — there's a good chance that the new Han Solo will appear in the stand-alone Star Wars movie Rogue One, which has one month left to shoot. 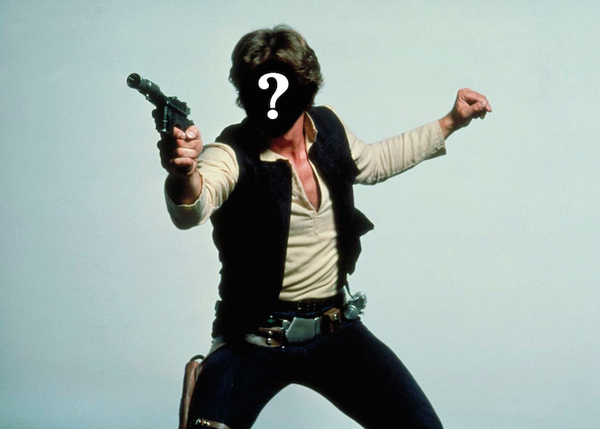 Stay tuned for more information on the new Han Solo as it becomes available.